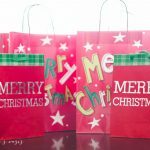 The holidays are just a few weeks away, and it’s not too late to get everyone on your list exactly what they’d love. We have a great collection of ideas compiled here to share with you… bet you never thought of a couple of these! Creamery. The result is the ultimate Gourmet Brownie gift. 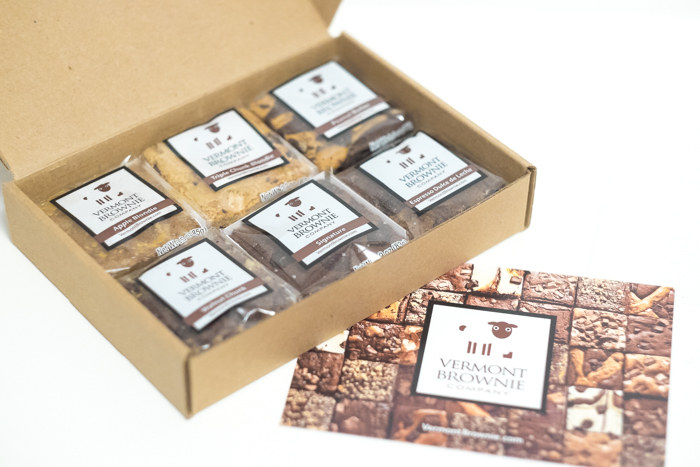 A great gift for a neighbor, the babysitter, anyone I want to send a sweet gift to (that isn’t expecting it or reciprocating) is a sample box from the Vermont Brownie Company, which features flavors like Walnut Chunk, Peanut Butter, Triple Chocolate Chunk Blondie, Espresso Dulce de Leche, Maple Toffee Crunch, and their Signature Brownie. 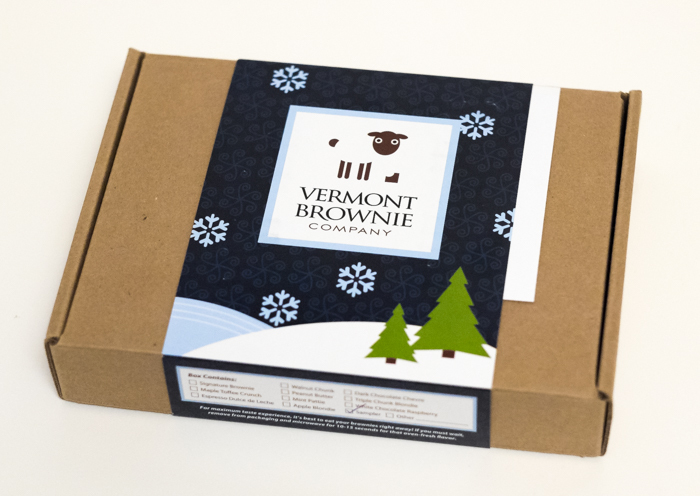 Take 15% off your order through this link for Vermont Brownie Company. This is really a gift for all the dudes on your list. 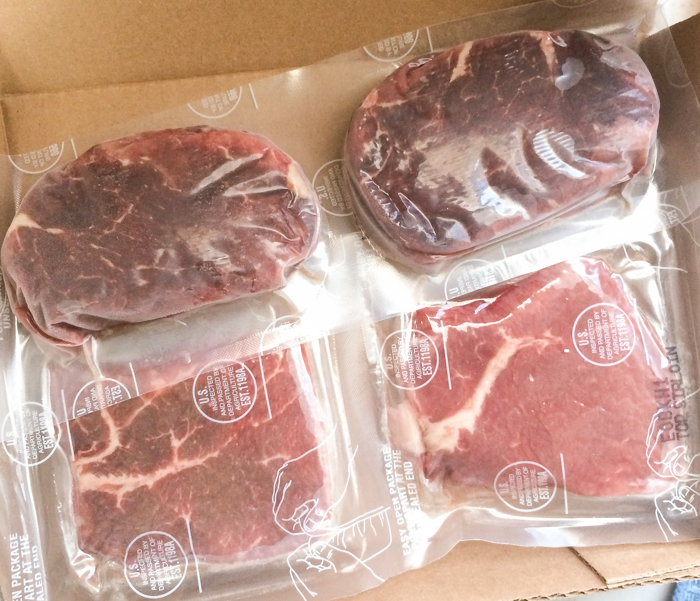 My husband loves Omaha Steak, after his mom surprised us with a gift package for an anniversary some years back. When my dad and brother saw it, they yelled out “Cool!” and I realized we hit upon the perfect gift for men…. delicious beef. 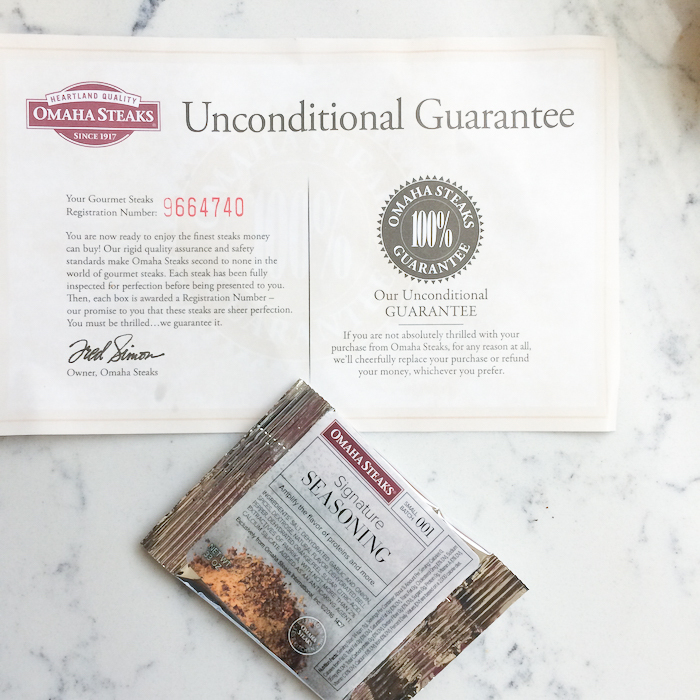 Omaha Steaks offers combo gifts that include sirloin steaks, filet mignons, whatever will tickle his taste buds, as well as some tasty sides like baked potatoes or caramel apple tartlets. 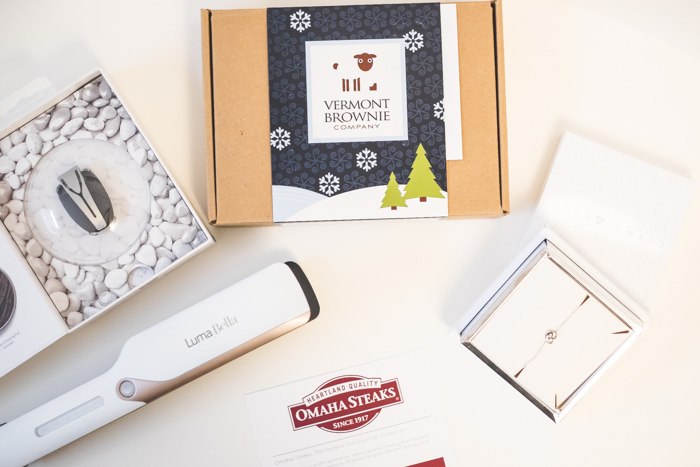 There is something about edible gifts that always makes them welcome as holiday gift ideas. 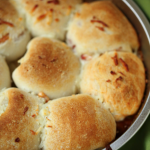 Surprise your husband or dad with the perfect holiday food gift! Buy it here for $69.99, plus shipping is free. My best friend and I both love yoga, it’s the only thing that truly relaxes us and helps those trouble spots (my upper back and her lower back). Hot yoga is the bomb, and our most recent outlet for letting go and getting in shape at the same time. 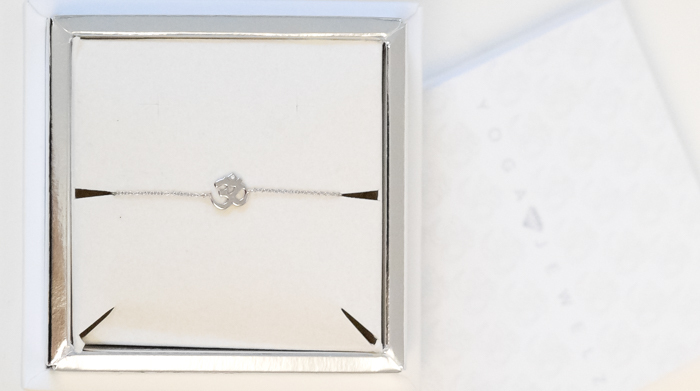 Since I know she is passionate about yoga, a delicate sterling silver bracelet with a diamond from YogaJewelz inscribed with “Om” can remind her to center her spirit throughout the day. The bracelet is adjustable from 6.5″-7″ and are versatile, no matter what your style. These “protection” bracelets are believed to bring luck and peace, and a great reminder to live with harmony and spiritual strength. You can find the perfect Om jewelry piece here: yogajewelz.com including bracelets, earrings, and necklaces. I have been straightening my hair for years, among other processing done to my poor tresses. The damage is evident, so my hairdresser tells me to lay off the heat processing and highlights. But, I don’t want to, I still want beautiful hair. So when a brand offers a product that helps to reduce the damage to your hair, you kind of love them for that. 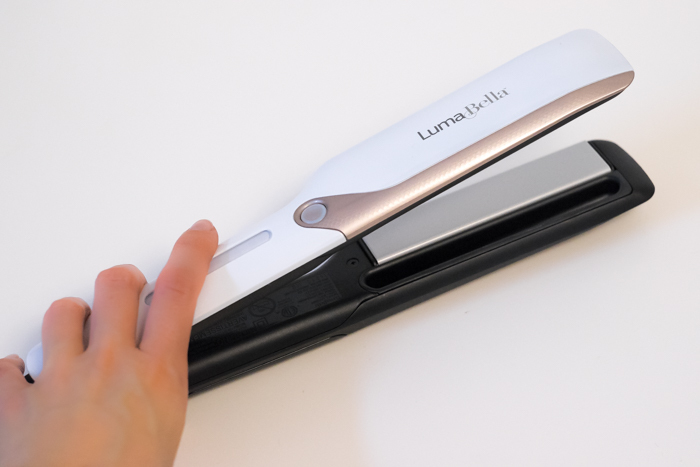 LumaBella Cool Mist Straightener is a hair straightener that gives you that smooth, silky, shiny look that straight hair provides, and also features a cool mist channel that applies a conditioning treatment to the hair before smoothing with heat, fortifying it from the damage heat might cause. Following the cool conditioning mist with salon quality heat leads to long lasting smooth results, and prettier hair that is healthier looking. 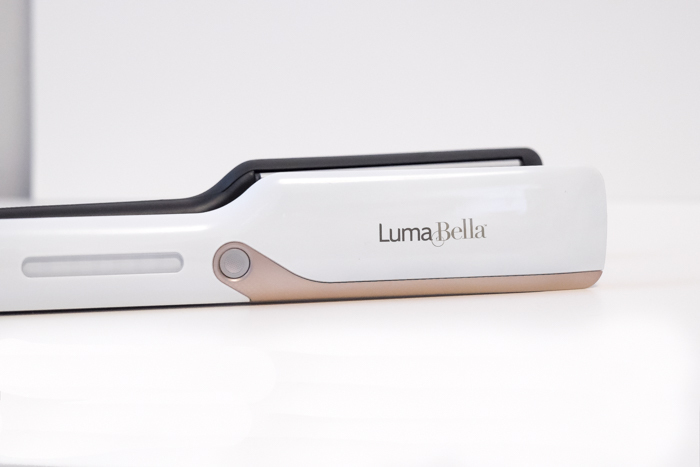 You can purchase the LumaBella Cool Mist Straightener using code MIST20 for 20% off at lumabella.com until December 30th, 2016. 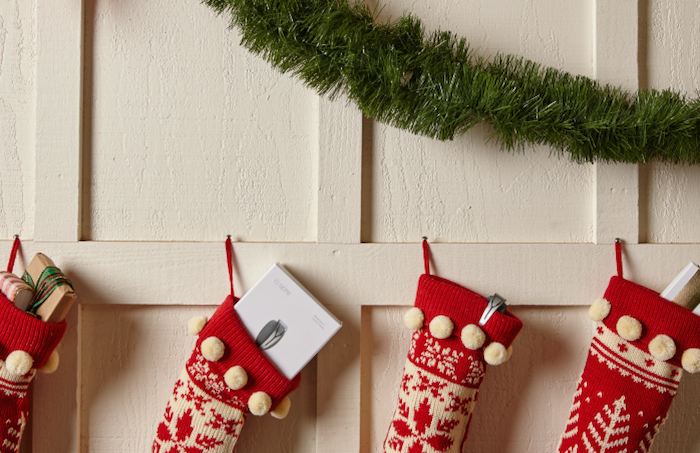 Can you give the gift of relaxation? Apparently you can, with a wearable device called Spire that actually promotes mindfulness and calm. It’s an activity tracker that keeps track of breathing patterns reflecting one’s state of mind, and alerting you in-the-moment when you need to calm down. It suggests some breathing exercises to help, and over time the user learns to attain a more balanced state of mind. Spire even learns to anticipate those stressful situations to let you know to prepare to stay calm. Can you imagine the health benefits of perpetual serenity? Lower blood pressure, lower stress, maybe even better digestive health and less anxiety attacks? You’ll also be more productive when you learn to not lose your cool… I can think of a few people who would appreciate this. Find Spire here ($10 off when you purchase Spire through link).